Another day, another watch project on Kickstarter, right? While it is certainly true that watches have become hot items for crowd funding, few of them capture the imagination of watch nerds. To do that, you need an attractive design, quality movement, and a little something extra that speaks to our hobby. Oh, and you have to deliver it for the right price. 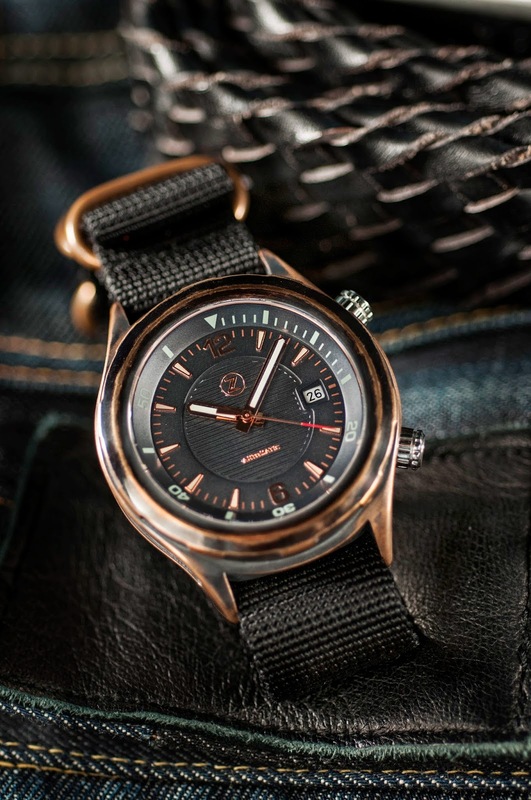 Elshan Tang, the founder of Zelos Watches has launched a campaign that hits all of these notes with the Helmsman, a compressor style automatic with a layered dial and a pre-order starting price of $380 CAD ($340 USD). Does that capture your interest? I thought it might. Zelos is based in Singapore and Canada, and takes its name from the Greek word for zeal, as in its founder's zeal for watches. 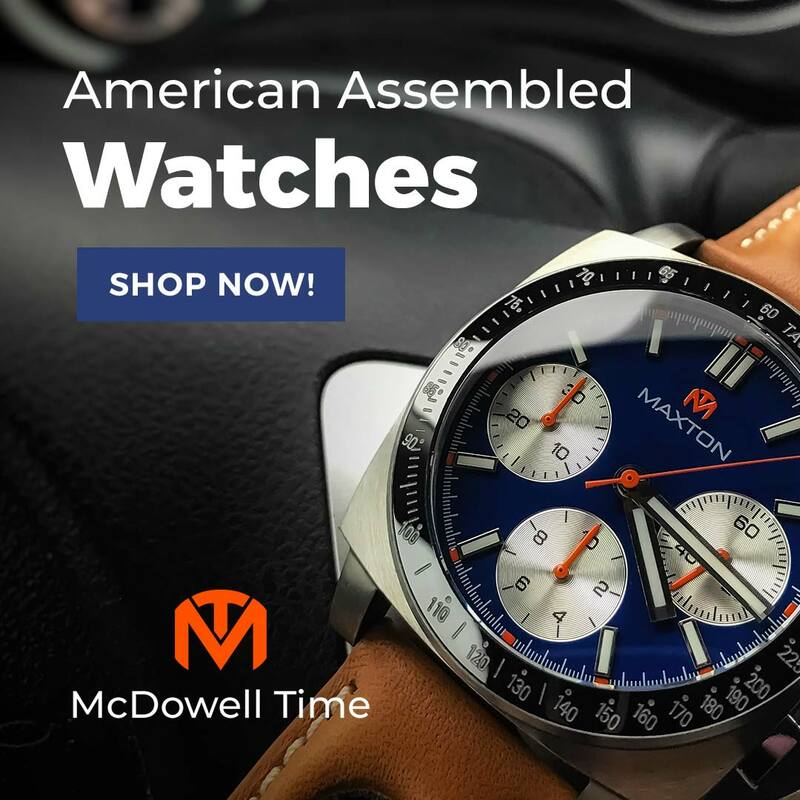 Like many in the micro brand community, Elshan loved and collected watches for years before deciding that he could deliver the kind of watch he enjoyed for less than the established watchmakers. The project goal was to create a functional sports watch that could also be worn to the office. 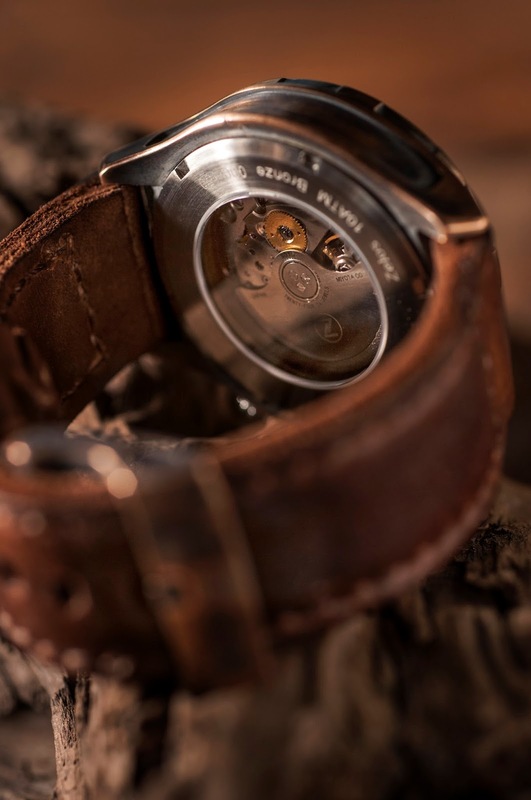 To achieve this, he started with a sleek "compressor" style design consisting of an internal dive bezel and two knurled cylindrical crowns at 2 o'clock and 4 o'clock that operate the bezel and hands. 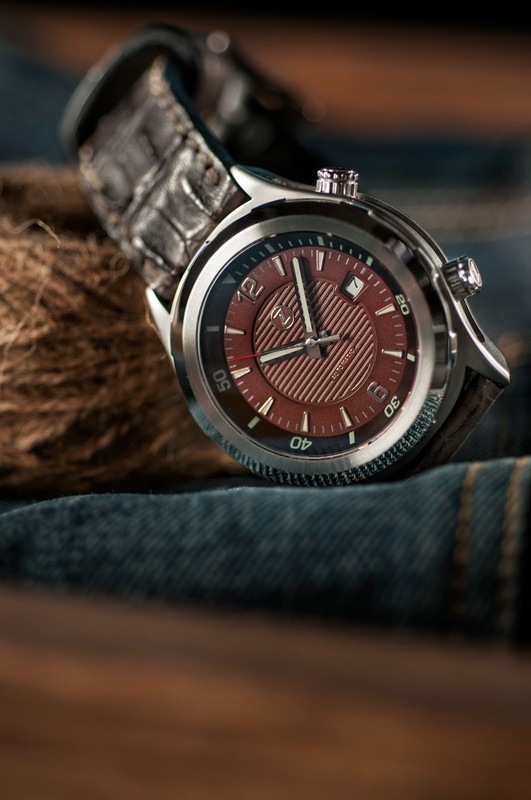 The Helmsman features a sapphire crystal and display case back, showcasing the 24 jewel Miyota 9015 within. This movement is a favorite of mine as it offers a 28.8k beat rate, hacking and hand winding capabilities, and a proven record of reliability at a far more attainable price than than the ETA 2892. 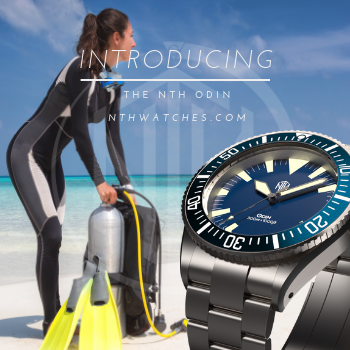 Water resistance is 100m, which may seem low for a true diver, but more than sufficient for most uses. The dial consists of three levels with an embossed horizontal pattern at its center, intended to evoke the deck of a ship. The numerals (12 and 6), and dart markers are applied and coordinated with the color of the case: bronze or stainless steel, as are the hands and printed chapter index. The minute and hour hands are baton shaped and semi skeletonized. 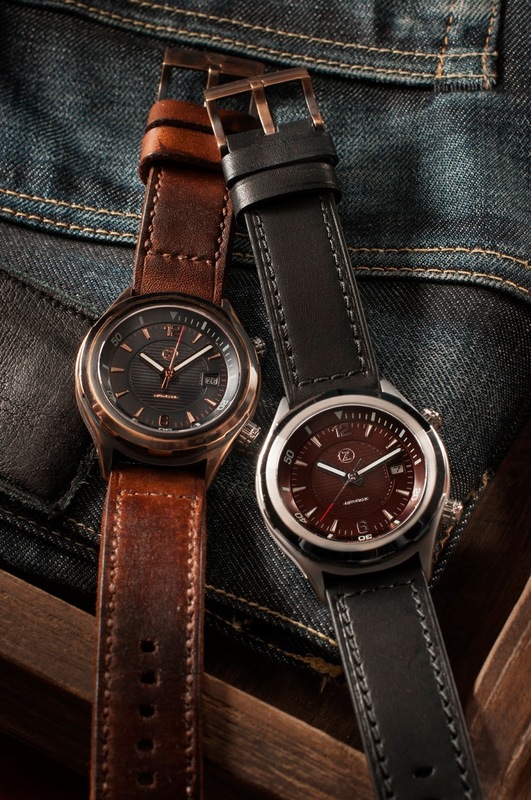 Four dial colors are offered: black, brown, grey, and green, all with C3 Superluminova. Only 50 watches will be produced in each dial/case/bezel combination. Text is minimal, only the Zelos "Z" logo up top, and a discreet "Automatic" below. 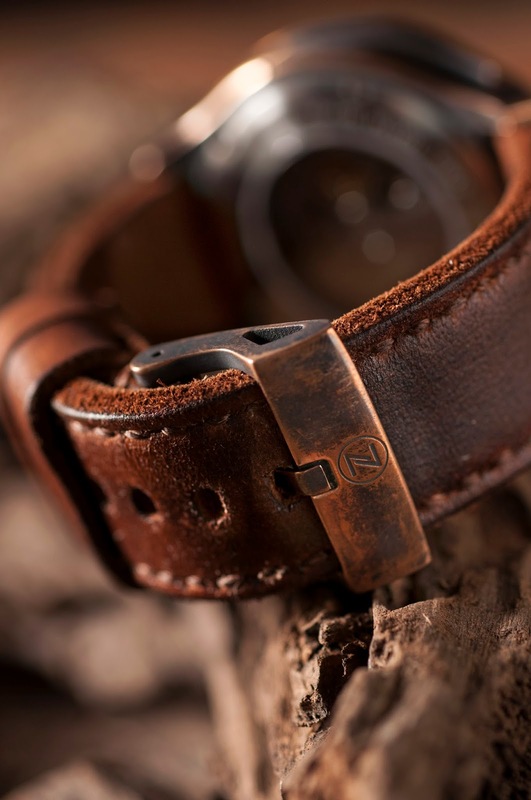 The case measures 42mm wide and bears three different finishes. The majority of the surfaces are hand brushed. The outer edge of the bezel is hand polished. Finally, the case sides are cut away and sandblasted. I am a big fan of watches that combine finishes, but I cannot recall seeing a watch that used three finishes on the same case. If you want to take it one step beyond, you may opt for a DLC black bezel. With so many distinctive elements at play, there is a risk that the overall design may appear crowed or fussy, but a skillful designer can maintain a proper balance and pull it all together. I have not seen the watch in person, and I am eager to get my hands on a prototype, but in the photographs it all works nicely. 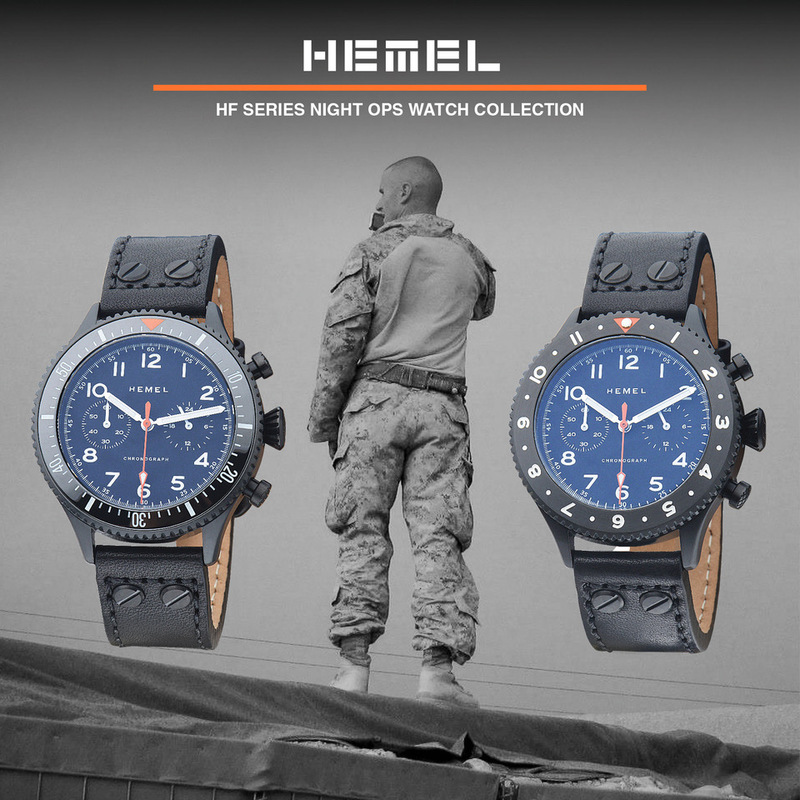 The watch will come with three straps: black leather to dress it up, brown oil tanned leather to dress it down, and a NATO for sport use. Buckles will be engraved with the Zelos logo, as will the case back and rotor. In a clever touch, the Helmsman will ship in a leather travel roll that has space for extra straps and tools, instead of the usual dust-collecting box. Production is due to begin in April and is expected to be finished in May. Zelos intends to take additional time for pressure and timing tests before shipping. 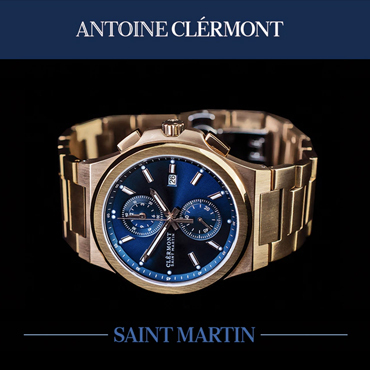 Prices start at $380 CAD for stainless steel, $440 CAD for bronze, and $590 CAD for bronze with a DLC bezel. Recommended retail prices will be about $200 higher. As I say for every crowd funded project, your mileage may vary. There are risks in such ventures and production schedules do not always flow as smoothly as we might like. 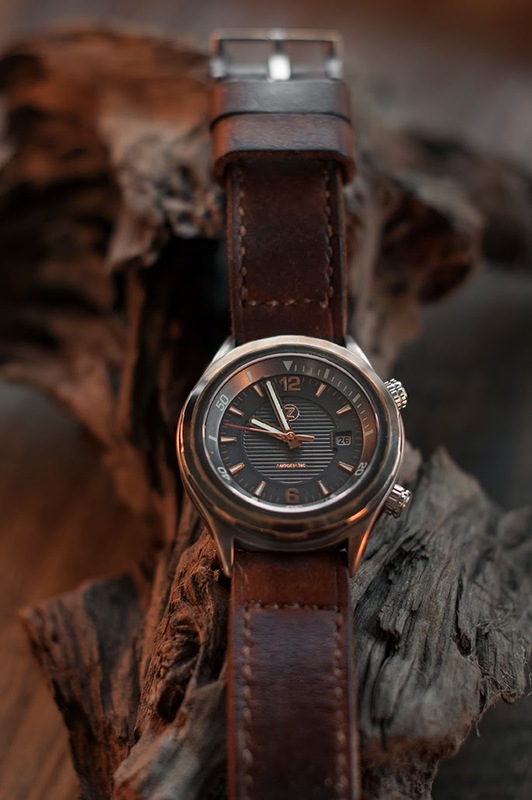 Caveats aside, the Helmsman appears to be a distinctive and attractive watch with an impressive set of specs for the money.